Featuring a large 1.7L and stainless steel body, the Sunbeam Sunbeam Maestro Quiet Shield Kettle is the perfect addition to any kitchen. Make up to 7 standards cup of tea or coffee with this large 1.7L kettle that features a stunning stainless steel body and window lid! 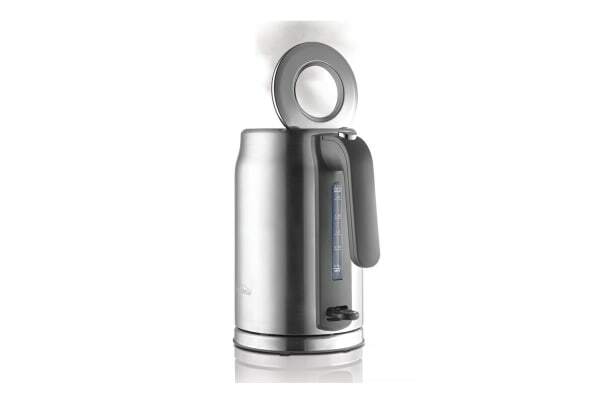 Check the progress of your boil without opening the lid and boil water quicker thanks to 2400W of power. 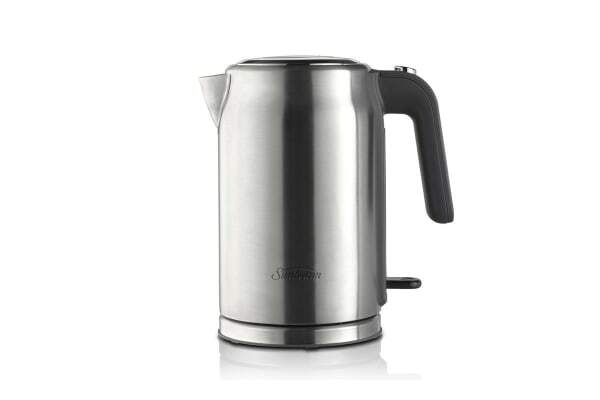 With Sunbeam’s exclusive Quiet Shield technology, this kettle ensures a peaceful and quiet boil by reducing the size of the water bubbles during the heating process.